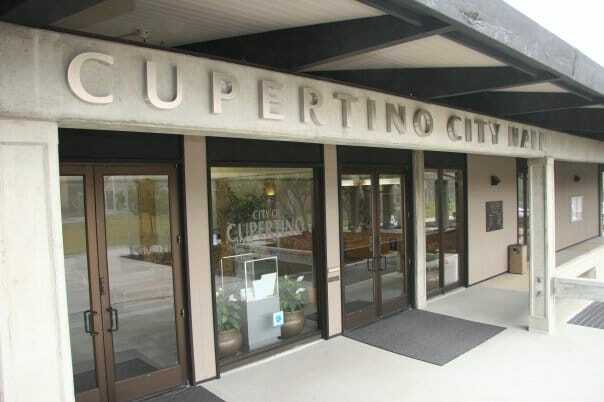 The City of Cupertino is currently accepting applications for Community Funding Grants for fiscal year 2019-20. Applications are due on March 1. The City provides funding to local non-profit organizations through the Community Funding Grant Program each year. According to the City, the Parks and Recreation Commission will consider applications and then make award recommendations to the City Council. The council will consider the applications and recommendations in May, with final award amounts to be announced in June. According to the City website, funding is contingent upon the council’s General Fund allocation to the program. Funding is not guaranteed. To read the application form and evaluation criteria, click here. Be the first to comment on "Community Funding Grant Program applications now accepted"